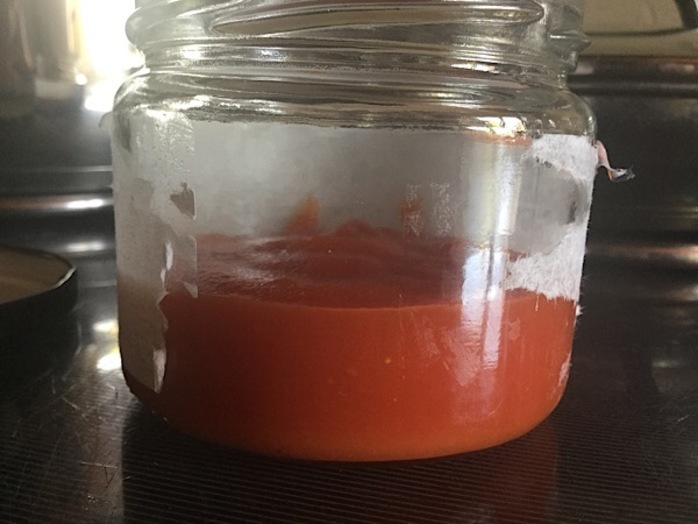 Homemade ketchup is easy to make, and has the benefit of being fresh with no added preservatives. 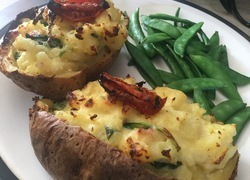 For that reason it is best to make in small quantities and kept in the fridge, as it won't last as long as the ketchup you buy in shops. 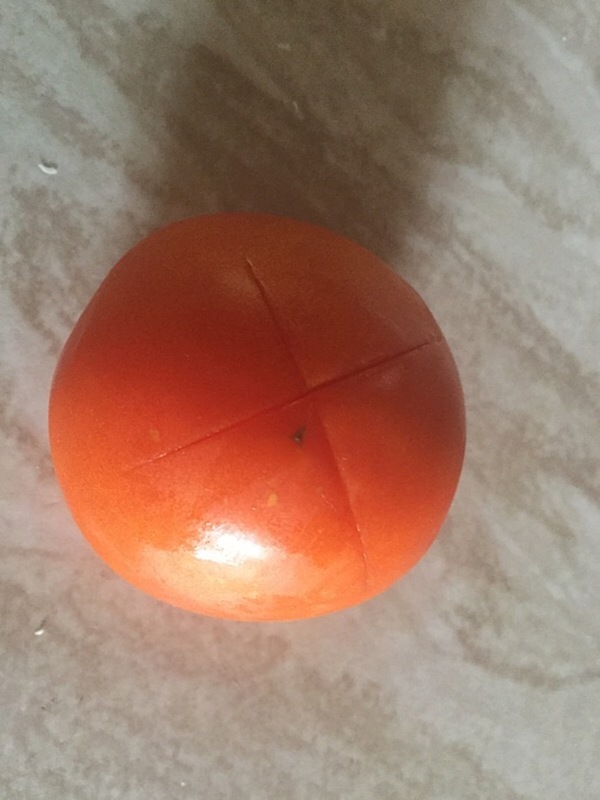 Slice the bottom of the tomatoes with an 'X'. 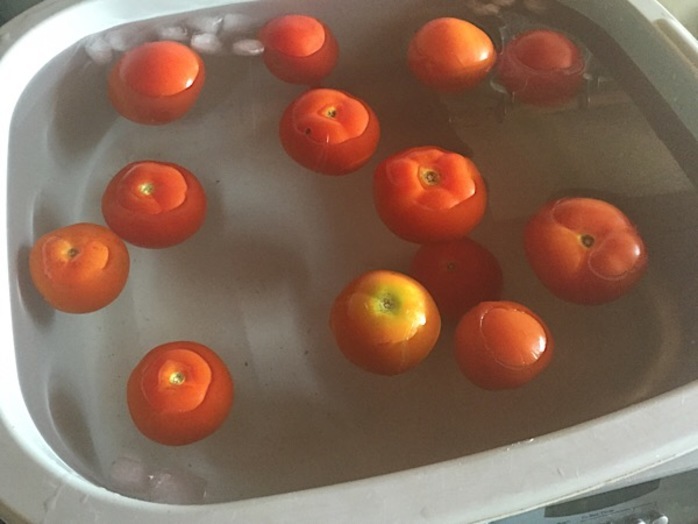 Place the tomatoes in boiling water for 30 seconds. Quickly drain the tomatoes, and place them in icy water for 30 seconds. 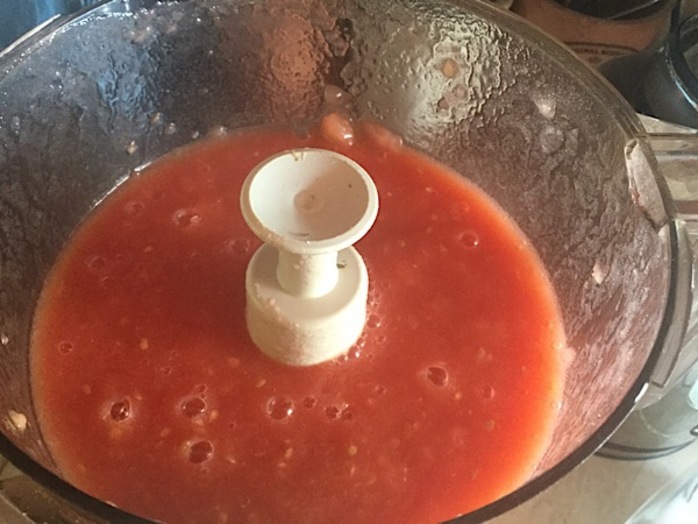 Peel the skins off the tomatoes, and then puree the tomatoes in a food processor. 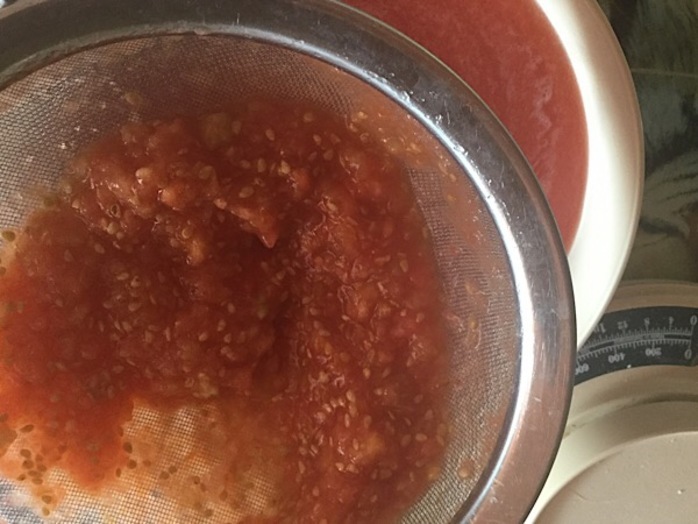 Sieve out the seeds, and then pour the tomato liquid into a sauce pan. Bring to the boil and stir in the remaining ingredients. Simmer with the lid on for 35 minutes, stirring frequently and vigorously until it has reduced to a thick sauce. Pour the sauce into a seal able container.